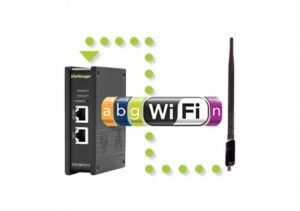 Secomea Traditional VPN Solutions - Allied Automation, Inc. The Secomea TrustGate product series are intended for professional corporate use, but designed to be operated by average IT users. For more than 15 years the TrustGate products have been successfully deployed in applications ranging from home offices to large data centres. 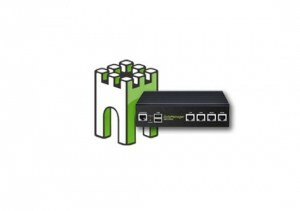 Apart from the unique GateManager administration tool and the extremely easy EasyTunnel VPN, Secomea TrustGate products are known for high performance and rock solid stability. 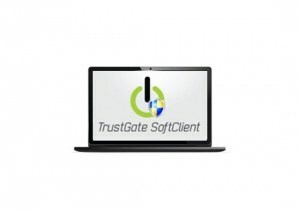 Home office client TrustGate 60 is a small but extremely powerful professional firewall with VPN. 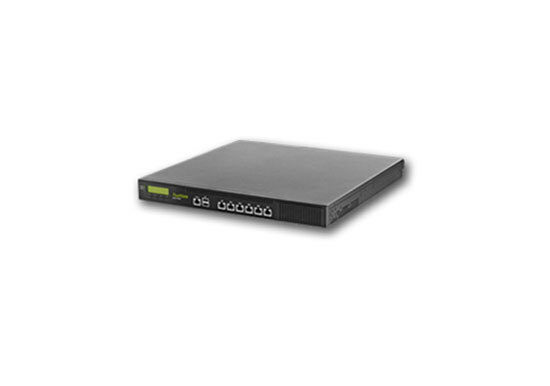 With its low power consumption it is well suited for the home office, where there is a need for separation between private and company related data. TrustGate 61 is a small but extremely powerful professional firewall with VPN. With its build-in EasyTunnel VPN concentrator, it is ideal for small companies that require easy VPN access to home offices and traveling employees. Medium office server TrustGate 264 is a fan-less but powerful professional VPN firewall and VPN concentrator. 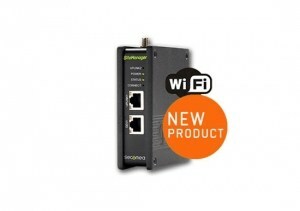 With 3 WAN connections that can be configured for failover, load-balancing or with separate routing rules, the TrustGate 264 is ideal for medium companies that require maximum up time via low-budget ISP connections. 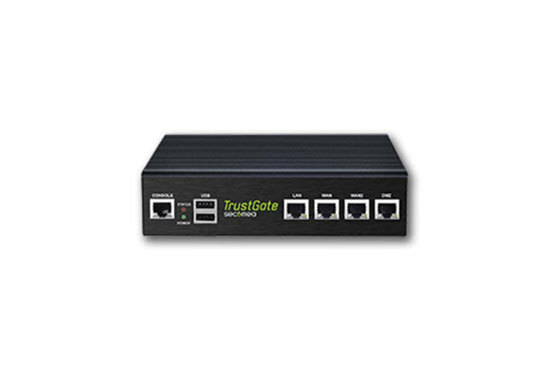 TrustGate 560R is a rack-mountable VPN/Firewall solution for large enterprises and data centers. The TrustGate 560R is exceptionally powerful and has been designed for mission-critical applications and is therefore the ideal choice for enterprises and data centers that cannot afford down time.